By means of a mechanical device (or sampler), small sample grabs are taken from the flowing stream. These sample grabs are collected and distributed into a vessel to be taken to a laboratory for further analysis. 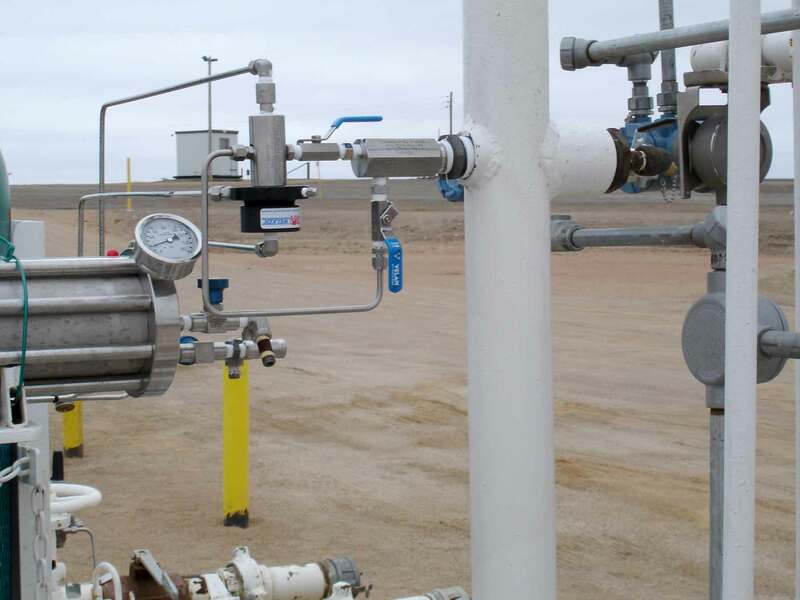 By taking these sample grabs over a batch flow or a time-based period, we can get an accurate representative sample of what flowed inside the pipeline over that set period of time. Spot sampling is meant to be a representation of the product at a single point in the pipeline or container, at a single moment in time. Continuous online sampling gets its name from the use of online analyzer systems. 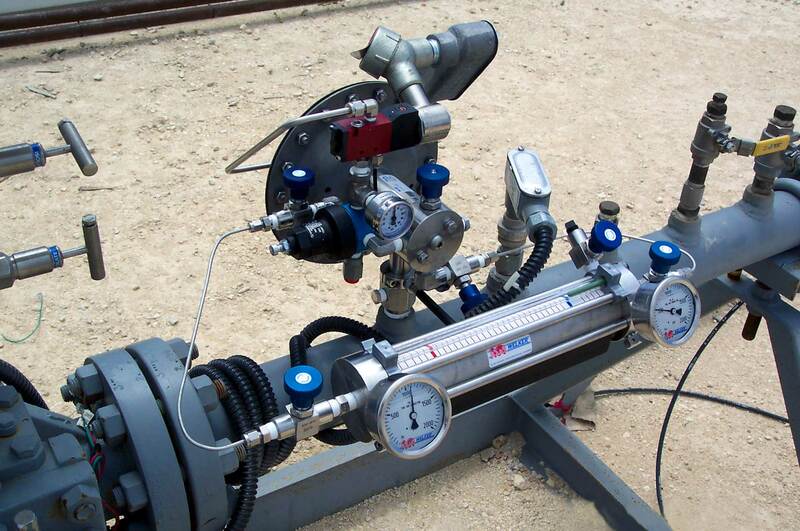 These systems are meant to take real time samples of the flowing batch or stream based on flow rates. 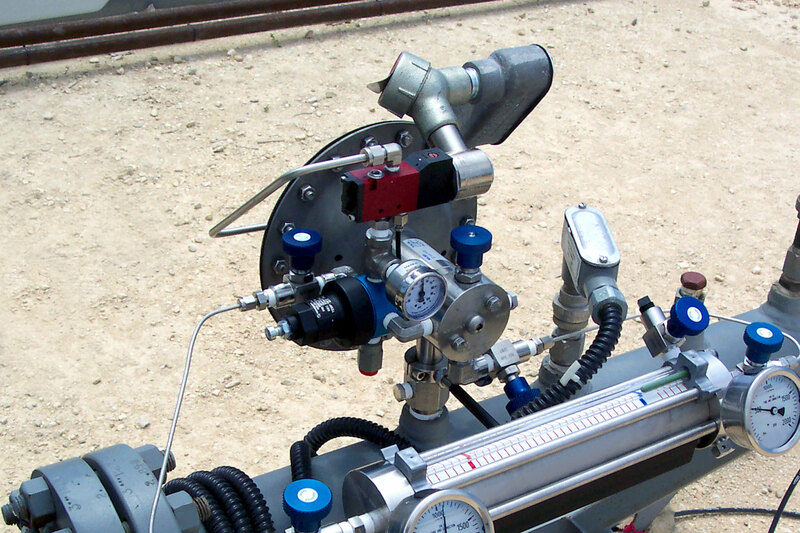 In most cases, these analyzers require a conditioned gas stream to provide an accurate result. This method provides users an accurate means of collecting a sample on a real time basis.